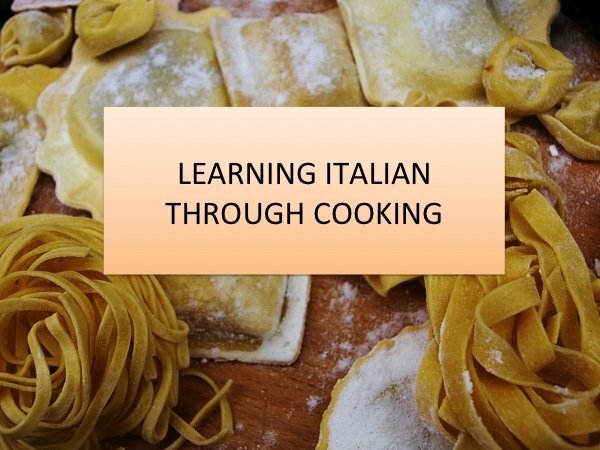 LanguagesAlive Cooking and Languages classes for Adults is the source for The Guardian Article called Cooking with strangers: the best way to learn a language? Find out more about all of our courses and classes here. 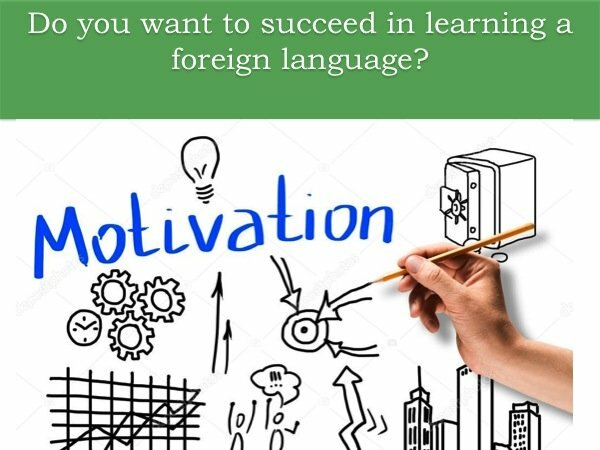 Next PostDo you have a passion for foreign languages? Motivation can really help you out!